 Washington, DC – Today, Congressman John Curtis (R-UT) released the following statement after receiving his House Natural Resources subcommittee assignments. He will serve on the Subcommittee for the Indigenous Peoples of the United States, and has been appointed as Deputy Republican Leader of the National Parks, Forests, and Public Lands Subcommittee. 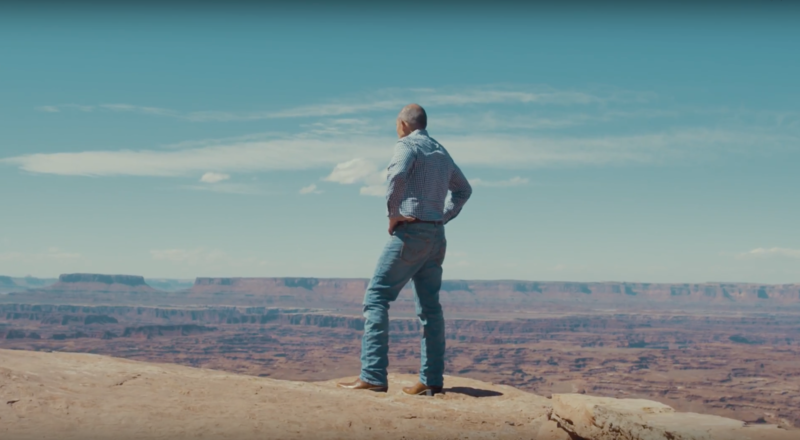 With roughly 66% of Utah’s lands federally managed, it’s crucial that Utah has a seat at the table. The Natural Resources Committee oversees public lands management policy across the federal government. The Committee ensures responsible energy and resource development, outdoor recreation, agriculture, and conservation. The Committee also has responsibility for overseeing the National Parks System which includes “Utah’s Mighty 5,”—important drivers of Utah’s tourism economy. For more info, click here.